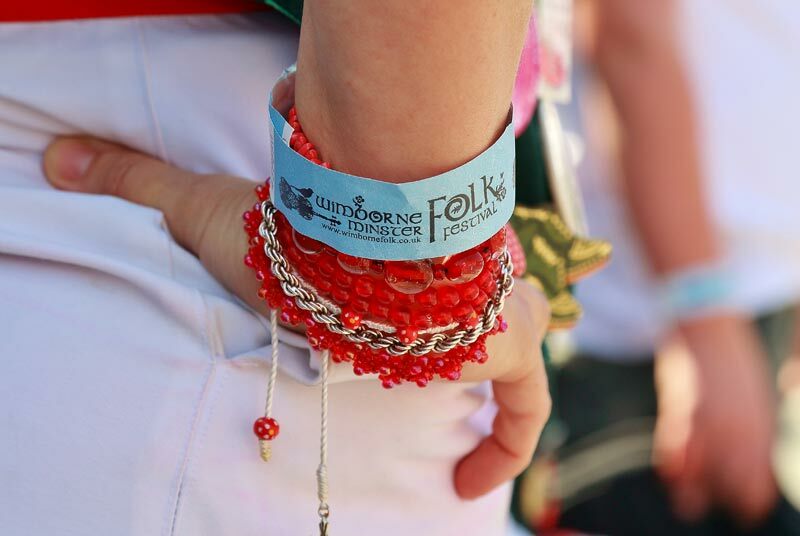 Select from the options below to purchase your passes and tickets for Wimborne Minster Folk Festival 2019. Your passes will grant you access to official festival concerts and ceilidhs listed below (excluding anything at the Tivoli). Please note that there is a booking fee of approximately 3.5% when ordering tickets online. Please take care whilst ordering tickets as we are unable to process exchanges or refunds. Please Contact Us if you require a carer ticket. Order your festival tickets and camping together, by selecting Continue Shopping before you checkout! Camping costs £10 for the first night and £8 for each additional night. Camping Information and Camping Tickets. Infant (0-4): Free Book your Weekend Pass for official festival events (excluding anything at the Tivoli). See below for events that it covers. Infant (0-4): Free Book your Saturday Pass for official festival events. See below for events that it covers. Infant (0-4): Free Book your Sunday Pass for official festival events. See below for events that it covers. From: 19:30 to 22:30 An evening of musical comedy at the Tivoli Theatre. From: 15:00 to 18:00 Showcase of emerging artists curated by Fatea Magazine. Child ticket pricing for the festival is 0-4 Free, 5-15 Half Price, 16+ Standard ticket price. If you're looking to combine a weekend of official festival events and a trip to Party In The Paddock, then book your tickets with us!